A recent review of 10 commercial weight loss programs by researchers at Johns Hopkins published in the June issue of Obesity Reviews Journal‡, found that only those individuals with type 2 diabetes following the Jenny Craig program reduced hemoglobin A1c -- a three-month average of blood sugar concentrations -- more than weight loss counseling at 12 months. Jenny Craig was recommended as one option due to its strong evidence to support diabetes benefits. Jenny Craig’s Type 2 Menu, you can lose weight to improve your glycemic control. Clinically proven to help those with type 2 better manage their diabetes, our comprehensive program for weight loss gives members the improved glycemic control they’re looking for so they can take charge of their health. Take the guesswork out of diabetes meal planning with our easy to follow, calorie + carbohydrate controlled type 2 menu that gives you the right balance of nutrients to lose weight, yet has a variety of delicious flavors to keep you excited about what you’re eating. Your dedicated personal consultant designs strategies to help you reach your weight loss goals and hit your diabetes targets, while giving you weekly one-on-one support, either in person or over the phone. 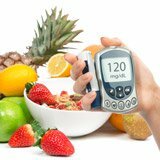 If you are a new diabetic, it’s important to understand what is happening in your body and the steps to take. As a general background, our bodies naturally convert the food we eat into glucose: a form of sugar. In order to use glucose as energy within our cells, we need a naturally occurring substance called insulin. If you have Type 2 diabetes, your body either doesn’t make enough insulin, or doesn’t use insulin efficiently.1 This results in a glucose imbalance within your bloodstream, which can lead to a variety of serious health issues. 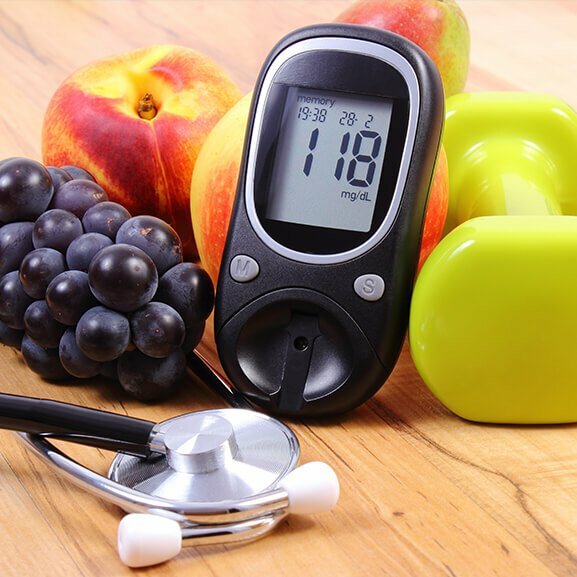 More than 100 million U.S. adults are now living with diabetes or prediabetes, according to a recent report released by the Centers for Disease Control and Prevention (CDC). However, these statistics of people with diabetes could change in a positive direction. 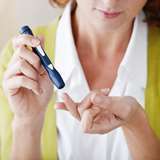 It all starts with understanding diabetes and making positive steps toward a healthy living. And knowledge is power. Boost your power with these 7 facts about diabetes.